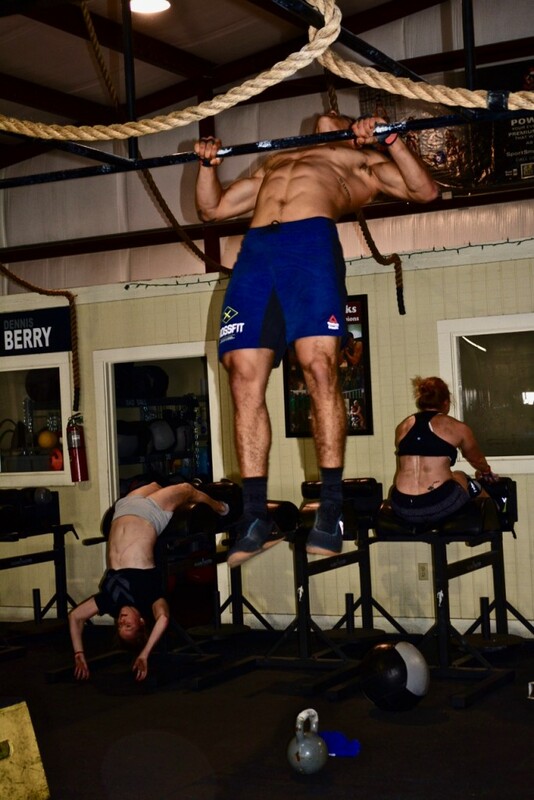 Haven’t attempted the WOD yet, but this picture ROCKS!! Also good day for some of you wanting to work team training to pair up and challenge each other with the alternating and synchronized reps.
WOD as rx’d w/ the Birthday Girl!! Great job Jess, you pushed me! Partner WOD w/ my stronger, faster & better looking half. Partner wod RX w/ freakishly strong Max. Great Job Max! Slowed you down on the second WOD! Great Job Nicole! You carried me! Partner WOD with new member Charity! Great job Charity. Welcome to CFJ! Wod RX+ w/Jim good job today man that was fun!!! Don’t remember # rounds or final run/row time, but we had fun!